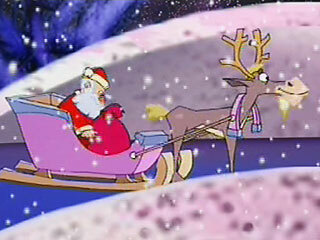 Amusing New Year adventures about Santa Claus. He happens to witness Desdemona's murder. He finds himself locked-up in a ward. He encounters the Russian mob on Christmas day.